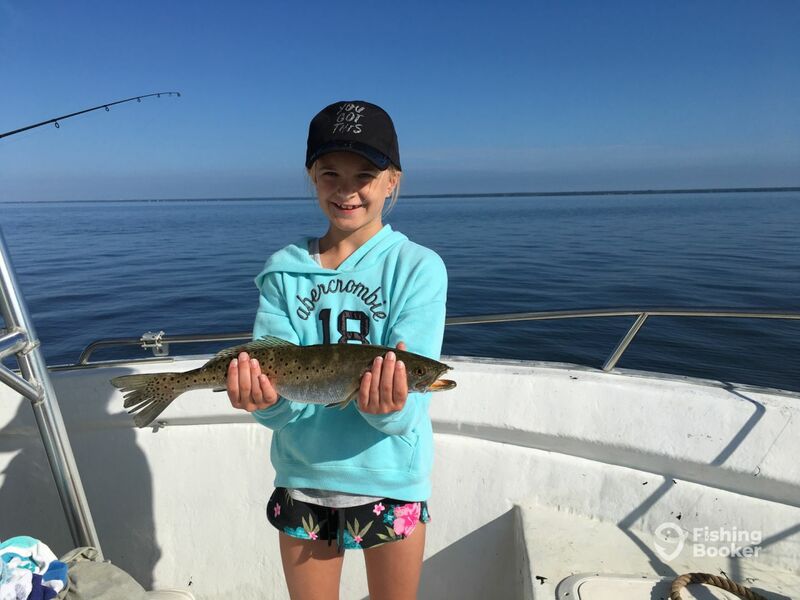 Salty Jig Charters invites anglers, fishers, families, and friends to hop on! 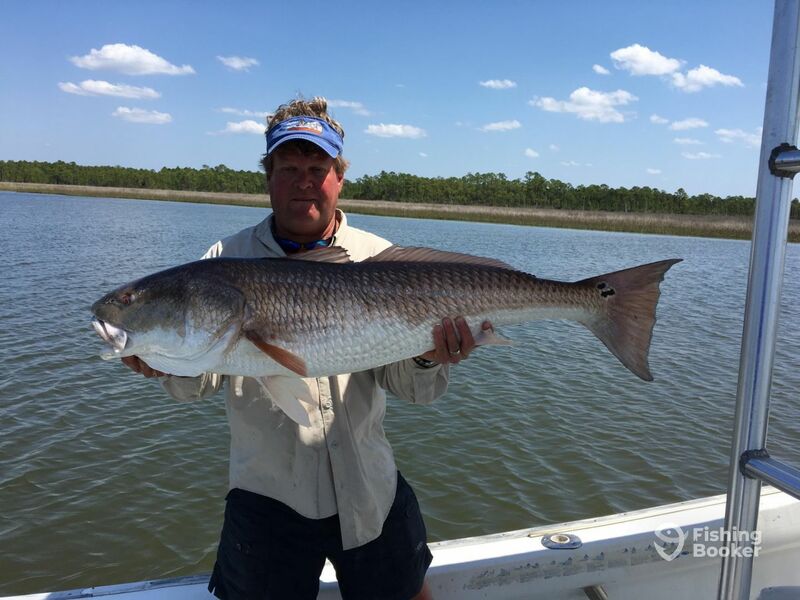 Join Captain Sloan on a quest for some hefty fish that live in the waters of Hogtown Bayou. 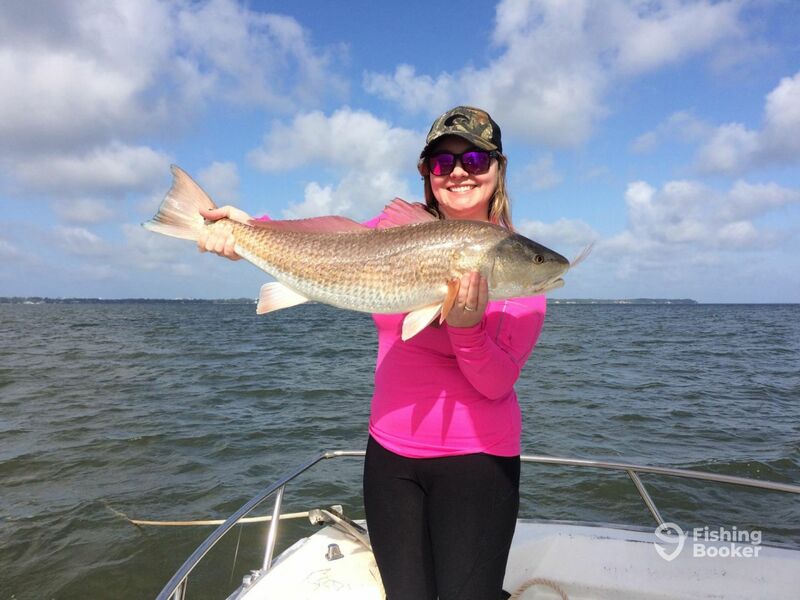 Florida boasts some of the most lush waters just teeming with fish all year round. This bayou is no exception - a variety of fish to satiate any palate. 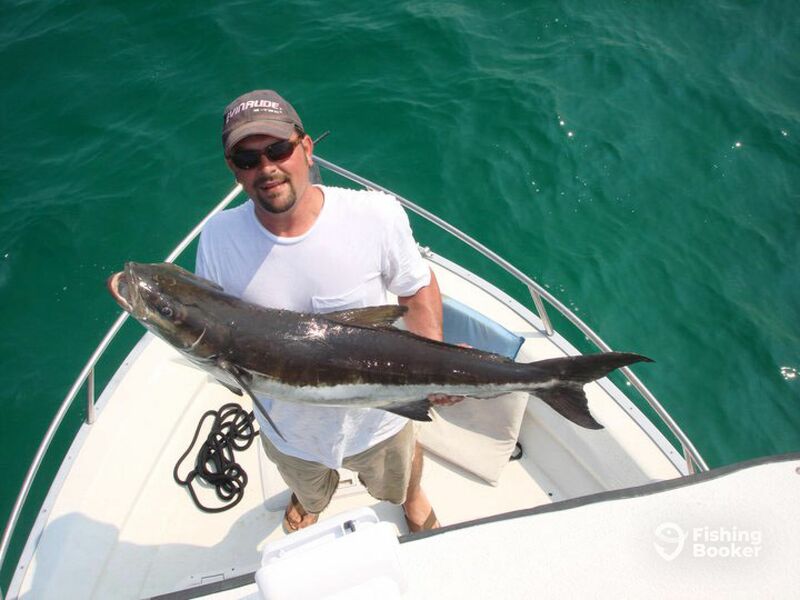 Salty Jig Charters is run by Captain Sloan who’s been out on the water since his childhood days. Now behind the wheel of his 20’ Cape Horn center console, he takes people of different skillsets on a fun day out. He can accommodate groups of up to five people, be it families with youngsters or friends who want to try out fishing. His boat is equipped with top-of-the-line gadgets that make steering atop waters smooth. The navigational gear is there to help track down the fish, and a flybridge to better scout the area. It also has a VHF radio, an ice box and a live bait tank filled with shrimp, pinfish and menhaden. 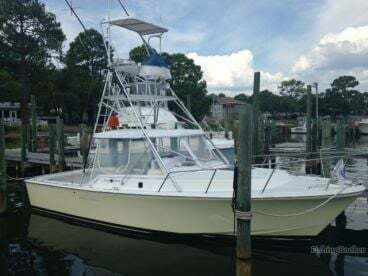 Once you step onboard, you’ll be supplied with rods, reels and tackle, lures and live bait. From then on, it’s up to you to choose the technique you want to try, and can jig, pop, spin and troll as much as you like. Light tackle is also an option, especially if you want to test your grip against the big ones that swim nearby. 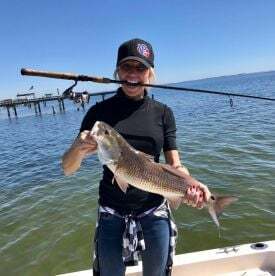 Redfish, Trout, Tarpon, Cobia, Jacks and Snapper are just some of the fish that bite. The charter runs year round, but do check the calendar before you head out. Still, Captain Sloan will put his best efforts in finding you fish to catch. Grab snacks, drinks, light clothes, and shades. The licence is already taken care of, so you can get down to business. Bring a camera - you will want to capture the excitement when the drag starts screaming! Rise and shine! 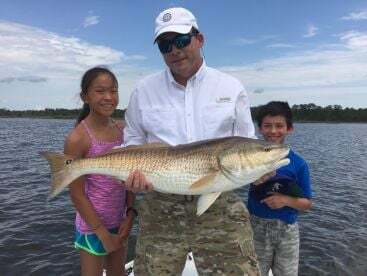 Come along with Captain Sloan and go get yourself some hefty fish! 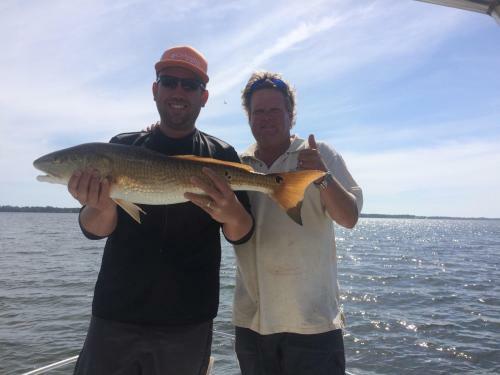 This trip is great for people looking to add that something special to their vacation - you will target a variety of fish that live in the bay waters. 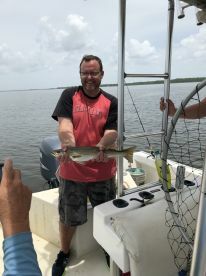 The trip rates include the fishing licence, bait, and tackle. 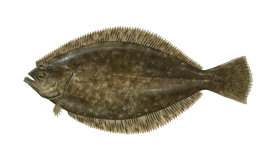 The captain will take care of your catch, so that you can just take those fillets and have them nicely prepared. Take your spirit and enjoy the adventure! Hop onboard and enjoy fishing with Captain Sloan! 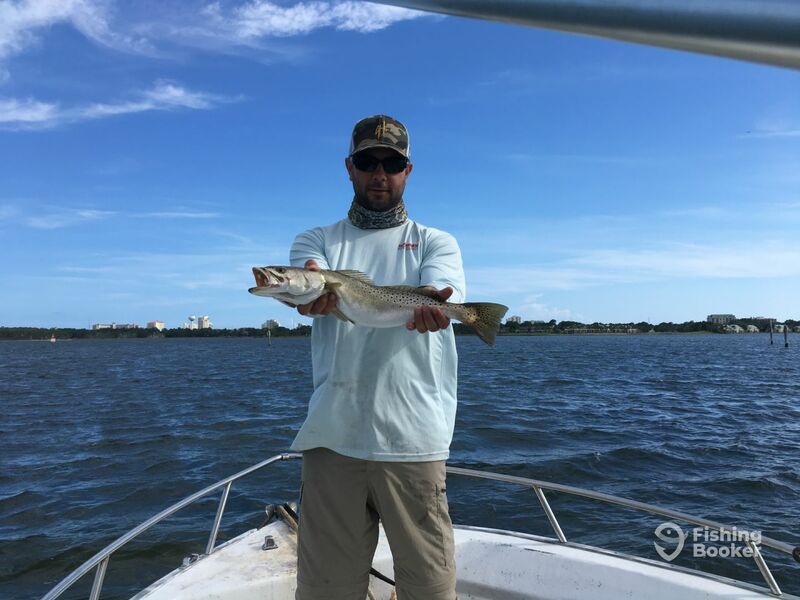 He will take you on a memorable trip with his boat along the bay waters of Florida. The catch is yours, and the captain will clean it for you - then advise you on the place which would prepare it the best. 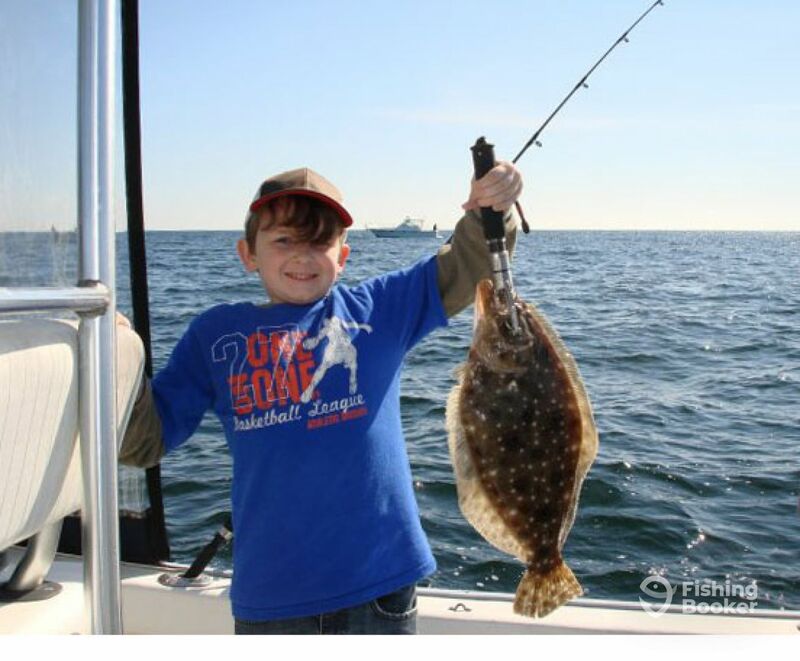 The gear is waiting for you on the boat, along with the fishing licence, tackle, and bait. 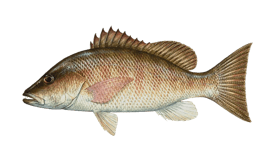 Put on light clothes, sunscreen, grab snacks and drinks and come fish! Six hours mean plenty of time to get hold of some nice fish. 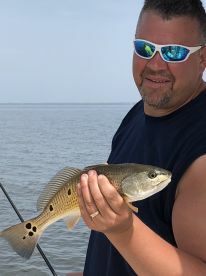 Even more so when you are assisted by a hard-working captain who loves fishing, and is passionate about helping you land hefty catch. 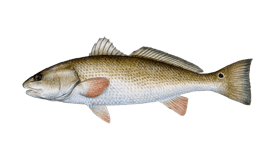 The gear and the licence are provided onboard, as is bait. Gran drinks and snacks, and camera to capture your memorable trip! 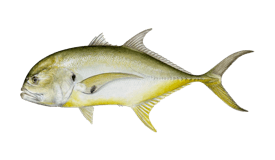 This trip gives you five hours onboard, looking for fish with a dedicated captain who will do his best to help you catch fish. He'll supply the gear, licence and bait, and you will do the fishing part. Take sunscreen, a cap, shades, snacks and drinks and come along! 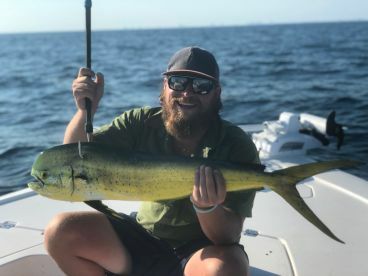 If you're looking to find a quick morning trip with plenty of action, Captain Sloan will put you on fish. Join him for 4 hours and explore the nearby waters. 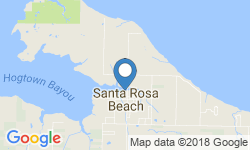 The trip rates include bait, Florida fishing licence, tackle. 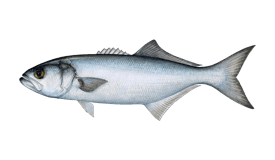 The captain will work hard for you to get your catch and will fillet it, and recommend a restaurant where the fish would be optimally prepared to suit your palate. Got time in the afternoon? The water starts getting cooler, and you get four hours atop waves with a seasoned captain who knows how things are done. 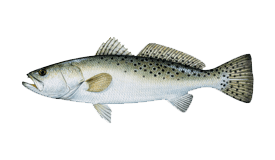 You will be supplied with bait, fishing licence and tackle. 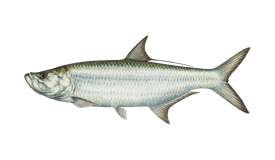 Plenty of time to explore the bay waters and see what is biting. 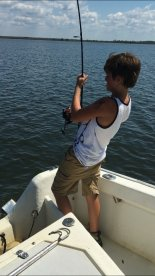 Then, if you get your grip right, you will reel in fish, and Captain Sloan will clean it and fillet it for you. Take your camera and hop onboard! Cape Horn (Center console) originally built in 1994. Powered by a 200HP yamaha engine, with a maximum cruising speed of 35 knots.